Our small group vacations are led by an expert Tour Leader in intimate groups of just 10 guests. What's more, you can book and travel with confidence knowing that you will experience the best that Paris has to offer hassle-free. These vacations also feature the finest in amenities, including city center hotels, exclusive insider access and our unmatched expertise from beginning to end. 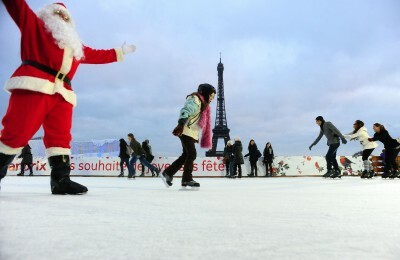 Paris glowing with extra magic is a dazzling package just waiting to be unwrapped.... Enchanting, inspiring, dazzling and magical - Christmas in Paris is all these things and more! To register for our Christmas Markets vacation, please fill out the information below. The reservation will be processed on the day received (during our normal business hours) and your spot will be confirmed once your deposit has been collected. If sharing a room with a friend/family member who will be joining this group, please enter their name here. A $500 deposit must accompany this form in order to secure your spot on this departure. Manual Payments - I will be responsible for paying an additional $750 within 15 days of confirmation of this application from Je Suis. PARIS and the full remaining balance before 60 days prior to departure. Late fees apply. I, the undersigned have read and fully understand the Je Suis. PARIS Terms & Conditions including the sections concerning itinerary changes, payment terms, conduct and cancellations/refunds, and I agree to accept these conditions. PLEASE NOTE: We have a 10 women limit for our tours, and space is available on a first come, first serve basis. Since the tours fill quickly, it is advisable to reserve your space as early as possible. 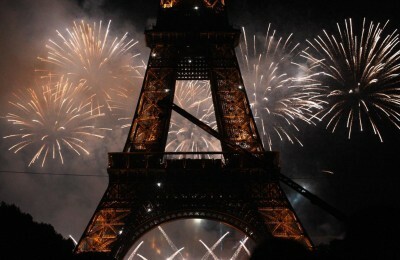 What could be more magical than ringing in the New Year in Paris? It's the City of Light, after all, and there's really no better way to see this city than when it’s all lit up by beautiful holiday decorations. To register for our New Year in Paris vacation, please fill out the information below. The reservation will be processed on the day received (during our normal business hours) and your spot will be confirmed once your deposit has been collected. A $250 deposit must accompany this form in order to secure your spot on this departure. Find all the elegance, romance and excitement of Paris, paired with your favorite fashion for a 6-night Parisian experience. 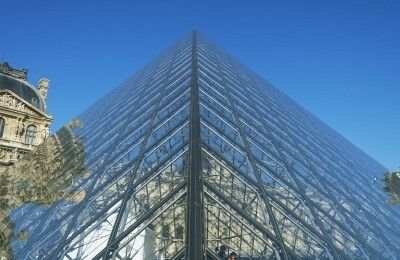 Discover major landmarks and hidden gems of the City of Light. To register for our Winter FASHIONISTA vacation, please fill out the information below. The reservation will be processed on the day received (during our normal business hours) and your spot will be confirmed once your deposit has been collected. This Valentine's be our guest and celebrate yourself in Paris! Forget about the hearts and flowers... Be our valentine and indulge in this fun-filled and chic Parisian adventure we have planned exclusively for you! 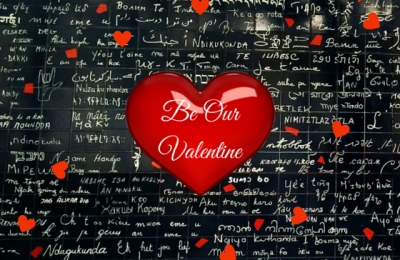 To register for our Be Our Valentine! vacation, please fill out the information below. The reservation will be processed on the day received (during our normal business hours) and your spot will be confirmed once your deposit has been collected. A $350 deposit must accompany this form in order to secure your spot on this departure. Nothing compares to the bond of a mother and daughter. 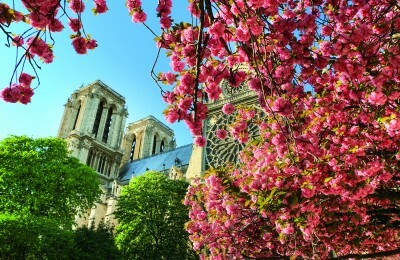 On this spring break vacation, we have surely brought a new definition to ‘girl-time.’ You'll experience the amazing sites Paris has to offer. Find all the elegance, romance & excitement of Paris, paired with your favorite fashion for an unforgettable Parisian experience. Discover major landmarks and hidden gems of the City of Light. 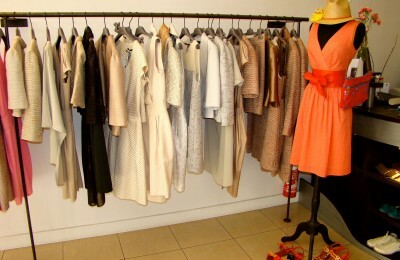 To register for our Spring FASHIONISTA vacation, please fill out the information below. The reservation will be processed on the day received (during our normal business hours) and your spot will be confirmed once your deposit has been collected. 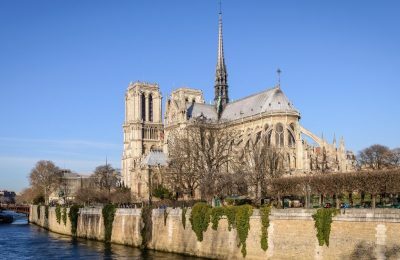 Experience some of our Paris favorites: the best of its sophistication; the outstanding architecture, art and history. The romance of “Cafe Culture,” cutting edge gastronomy and the impressive chic Parisians. To register for our Essential Paris Summer vacation, please fill out the information below. The reservation will be processed on the day received (during our normal business hours) and your spot will be confirmed once your deposit has been collected. 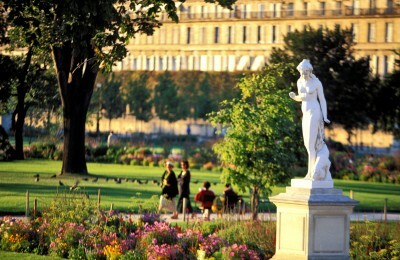 Your summer sojourn to Paris invites you to discover the magic of the French capital and enjoy an insider experience. Sparkling and beautiful, the city of light will stay with you long after you've said au revoir. To register for our Summer in Paris vacation, please fill out the information below. The reservation will be processed on the day received (during our normal business hours) and your spot will be confirmed once your deposit has been collected. To register for our Essential Paris Autumn vacation, please fill out the information below. The reservation will be processed on the day received (during our normal business hours) and your spot will be confirmed once your deposit has been collected. Give Us A Call Today To Book!